Manchester City striker Alvaro Negredo could be about to join Valencia after complaining of homesickness. The Spaniard signed for City last summer but endured a dismal end to the 2013/14 season after injuries and a loss of form. It was initially thought that Negredo would move back to Spain to accommodate a loan deal for Radamel Falcao, but the Colombian chose to play for Manchester United instead. With Stevan Jovetic, Edin Dzeko and the injury-prone Sergio Aguero as City’s only strikers, it looked unlikely that Negredo would leave the Etihad. However, the striker has been unhappy in Manchester and is said to want a return to Spain for the sake of his young family. The move had been ruled out by City manager Manuel Pellegrini following the defeat to Stoke, but that comment does not look like an obstacle any more. The deal would be on loan initially, with a permanent fee to be decided and implemented into the contract. A deal is not expected to be completed until late on Thursday (transfer deadline day). Negredo, 29, scored 23 times for City last season but has not found the net since January. He broke a bone in his foot during pre-season and has yet to feature during the 2014/15 season. The former Sevilla man is now a target for Valencia, who missed out on signing Javier Hernandez from Manchester United, as the Mexican instead chose to go to Real Madrid. 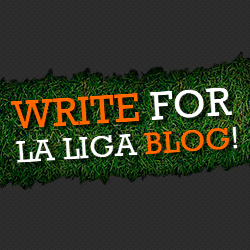 Los Che are reliant on youngster Paco Alcacer at the moment, having let Helder Postiga and Jonas depart. They have yet to properly replace Roberto Soldado, who left last summer, and return to the top four in Spain. 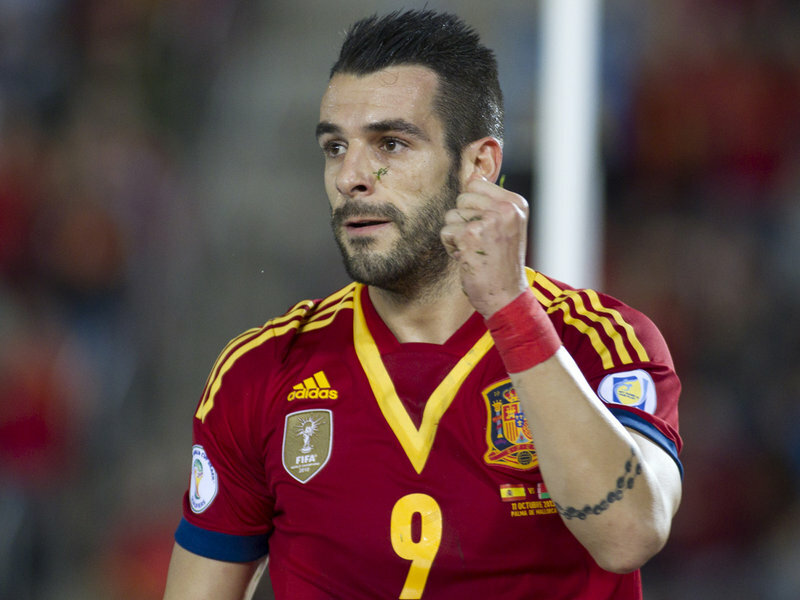 Valencia fans will be hoping to see Negredo eventually return to top form and be able to force his way back into the full Spanish squad for the Euro 2016 qualifiers.